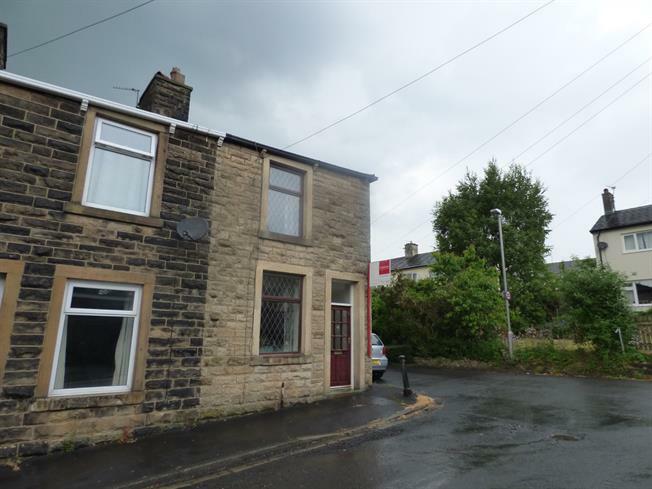 2 Bedroom End of Terrace House For Sale in Burnley for Offers Over £110,000. Offering Ribble Valley school catchment and situated on a quiet street, this end terrace is offered to the market at an instantly competitive price and requires early viewing to avoid disappointment. Well proportioned throughout, accommodation comprises of two bedrooms, shower room, lounge, dining room and extended kitchen. 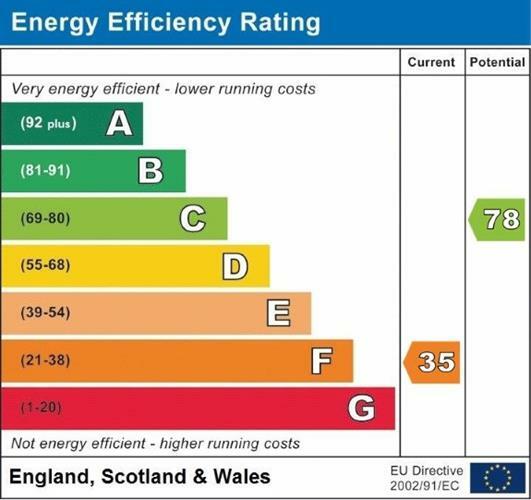 The property benefits from double glazing as stated and a modern combination boiler. There is a yard to the rear which has a pleasant outlook over allotments.